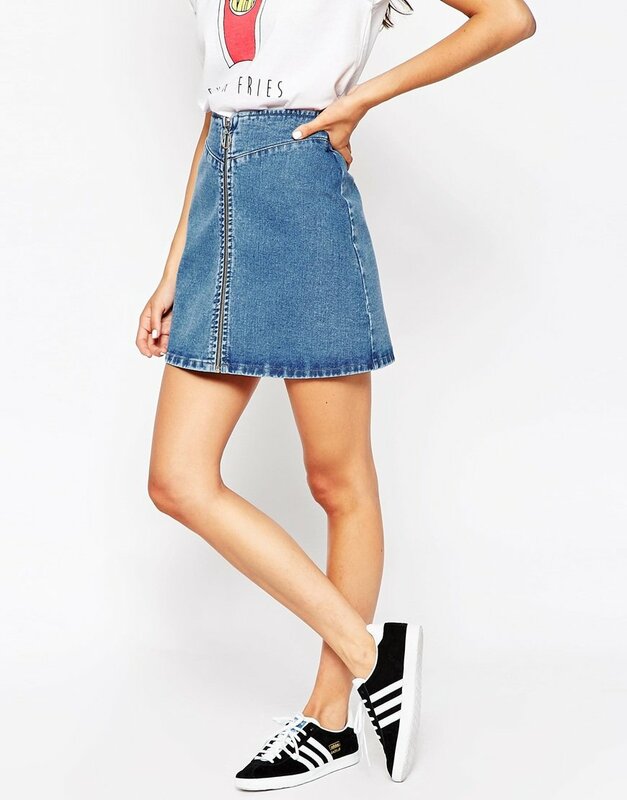 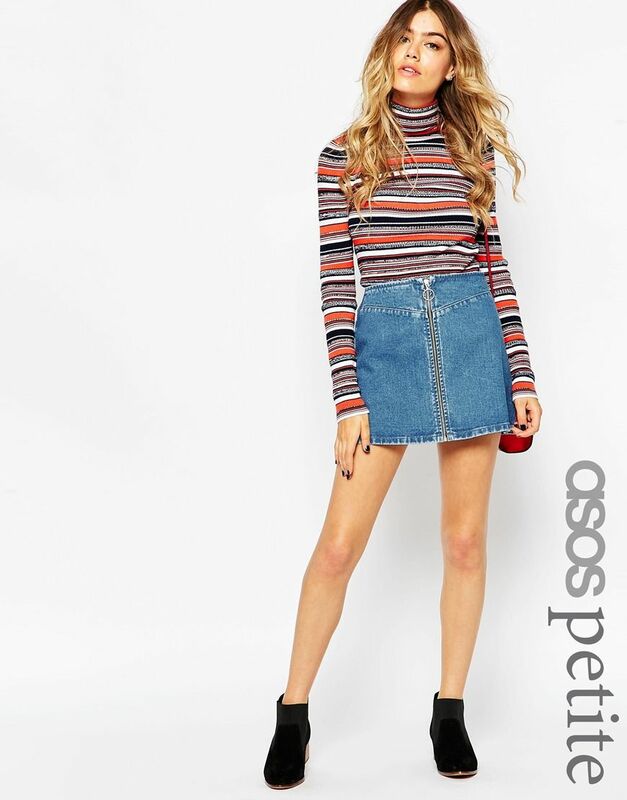 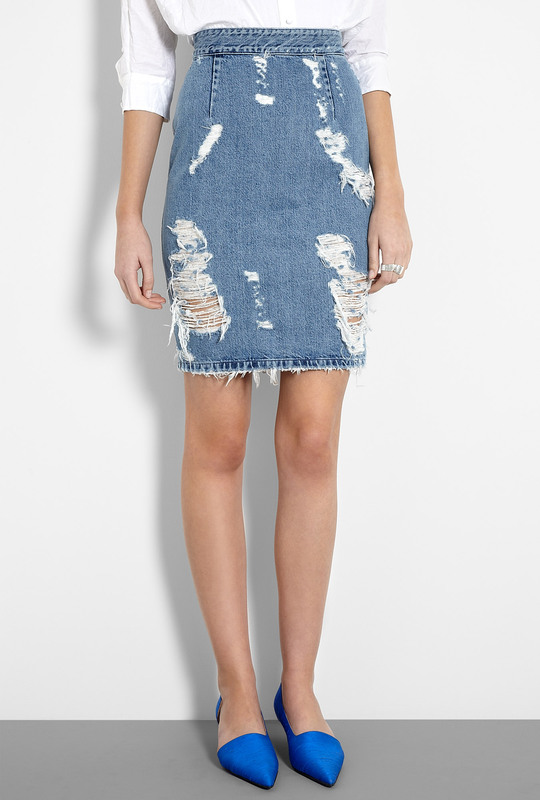 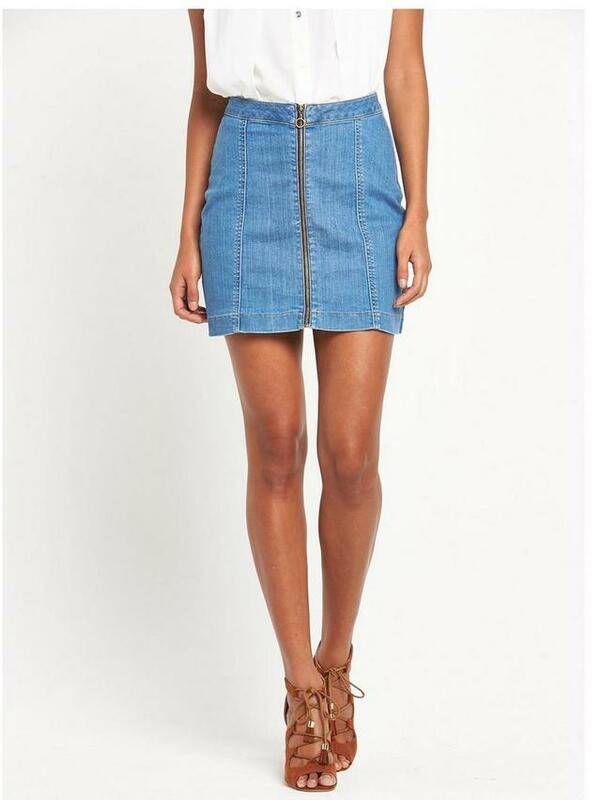 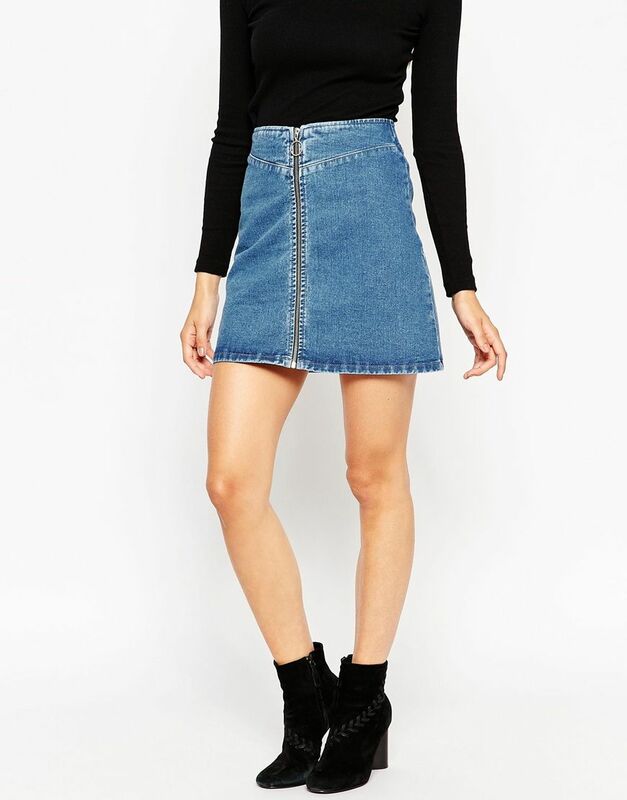 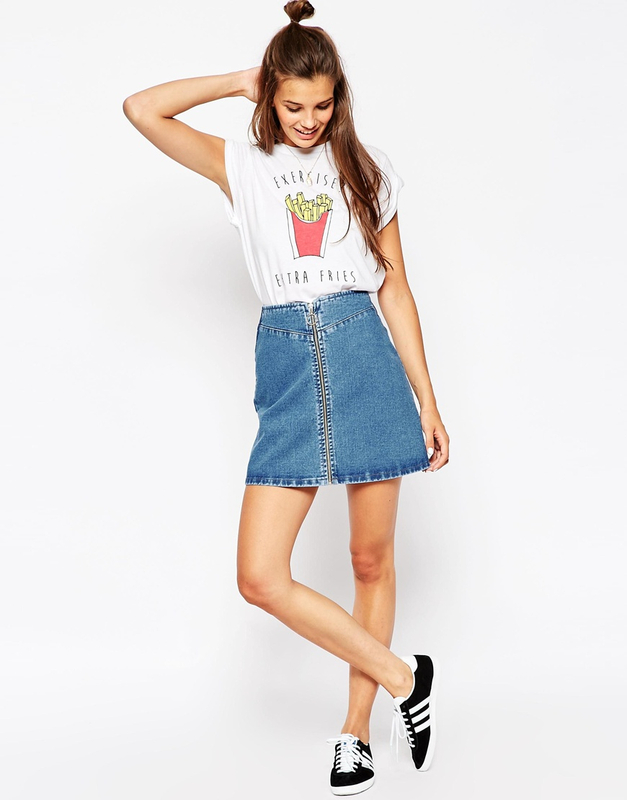 I’m really feeling the wash of denim in thie A line skirt. 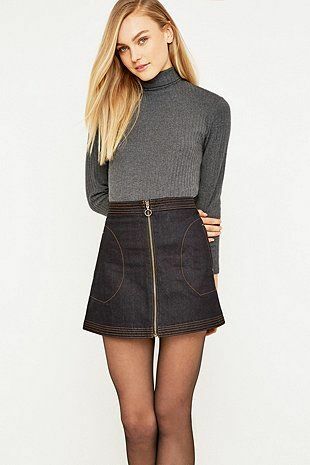 The zip detailing is so great and really nips you in at the waist. 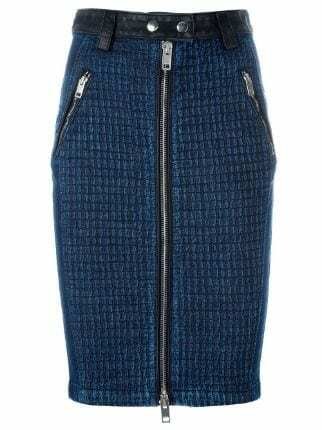 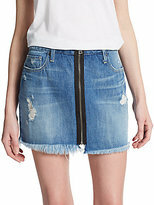 Marilyn Monroe Juniors’ Zipper-Front Denim Pencil Skirt – Skirts .